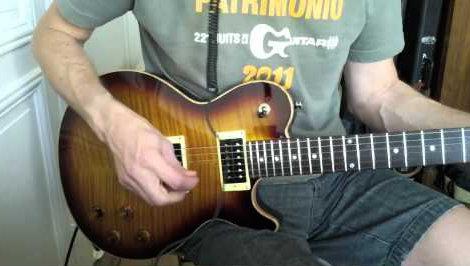 Here's my video review of the Line6 JTV-59. I recorded a while ago in French but only took the time recently to fully subtitled it in English. The progress between the very first iteration of the Variax and this version is amazing. You can now enjoy both playing a good electric guitar and access an almost limitless range of sounds right from the guitar at your fingertips. The quality of the modeled sounds is awesome. I was especially impressed when I listened back to the recording of the review. If you need that many possibilities because you play in a cover band with a huge range of styles, the JTV-59 is an excellent choice.